Chris Graham joins WREL’s “Online with Jim Bresnahan” to talk sports. 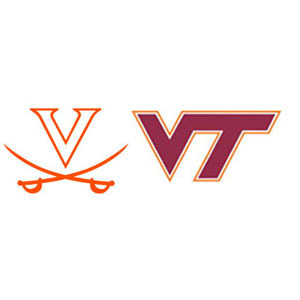 The focus is on the annual rivalry game between Virginia Tech and Virginia. The Hokies are once again prohibitive favorites. Is there any hope for ‘Hoos fans out there for an upset? Chris doesn’t think so. A wrap of the I-AA seasons for Liberty and JMU, a scan around the local teams still in the high-school football playoffs and a quick discussion of the recent struggles being endured by the UVa. basketball team take us to the finish line.